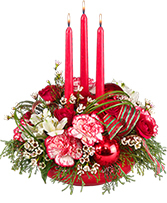 Use green, red, silver, or glitter candles to spice up this Christmas centerpiece. 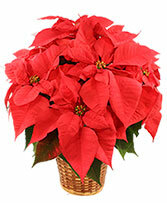 Ornaments make this centerpiece full of the Christmas spirit. 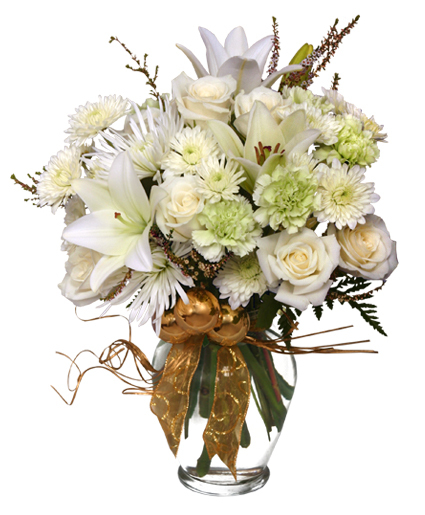 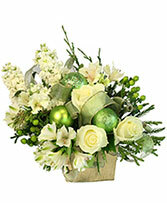 Celebrate the Holidays with this festive floral arrangement.